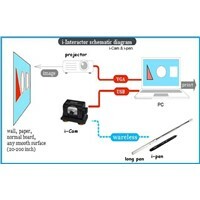 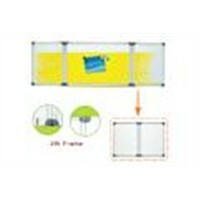 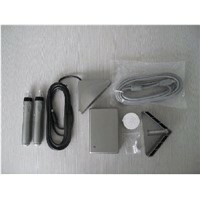 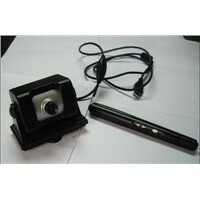 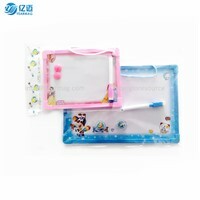 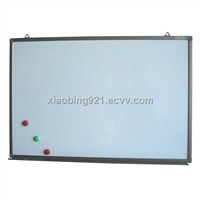 DLP, White Board, Key Fob, Stylus Pen, Blackboard, Interactive Whiteboard, All-in-one Computer, Magnetic Board, Safety Glass, White Boards, Computer Microphone, DLP Projector, Digital Projector, Touch Pen, Wall Board, Magnet Board, Glass Board, Writing Board, Electronic Whiteboard, Finger Board | More.. 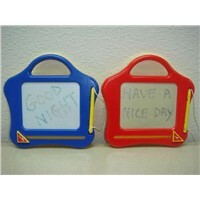 Product Brief: Good for children learning! 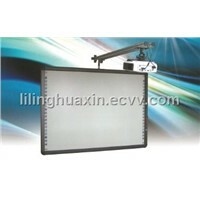 Any more inquiry,please feel free to contact with me! 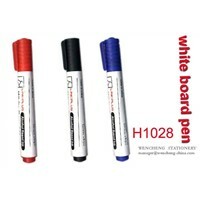 Your inquiry would be highly appreciated! 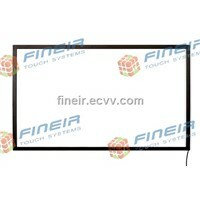 Fineir Technology (Far East) Co. 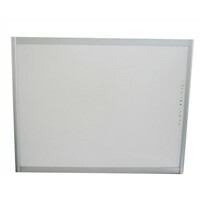 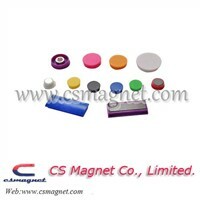 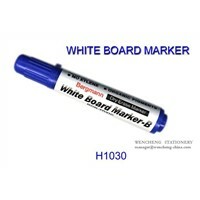 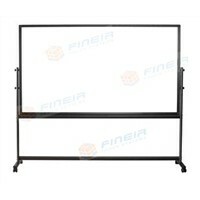 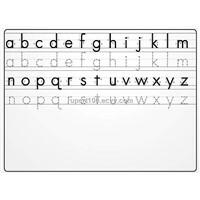 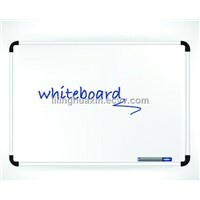 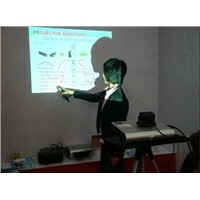 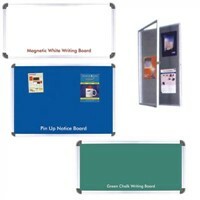 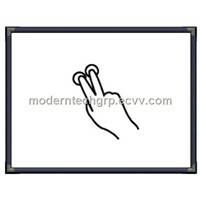 Product Brief: whiteboard: magnetic , can be written with marker fluently and fixing paper with magnetic button. 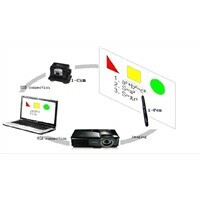 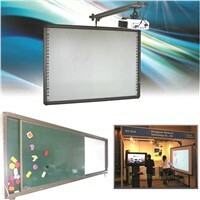 interactive module, instead of interactive whiteboard. 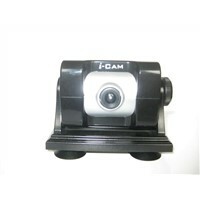 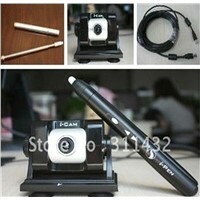 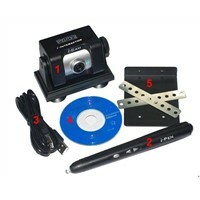 DG-100 i-cam&i-pen, working area50"-150"